Everybody has been victimised by hidden costs at some point, and everyone will agree that they are extremely annoying. In some cases, they are particularly irritating, and car hires is one of those cases. 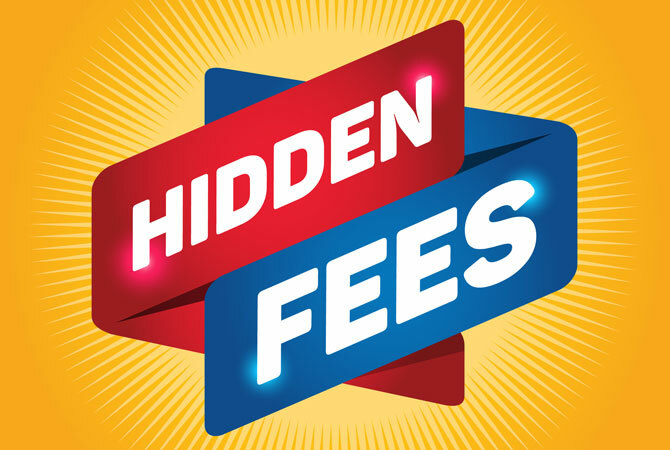 Here at Five Star Car Rentals, we’re always looking out for our clients, and so the Brisbane team has come up with this blog post to save you from hidden costs while going for a car hire. So without further ado, let’s get to it! You need to be very careful about this. Read the fuel policy for your car hire company very thoroughly. Some companies will charge you a refuelling fee if you don’t fill up the car when you drop it off. Make sure you understand the fuel policies to avoid paying extra fees. Some car hire companies will charge you extra for each new person that drives the car. You need to ask about this explicitly before renting a car and take the appropriate steps if you want to avoid paying extra. Some rental companies will charge you extra for toll other related fees even if you don’t incur those fees. You might follow toll free paths only to realise you’re paying your rental company anyway. Here at Five Star Car Rentals, we like to be very transparent and open with our clients. Hence, we have absolutely no hidden costs and all the expenses you have to bear are clearly stated in all our paperwork. Rental relationships are based on trust and we believe that our clients should be able to trust us right from the get go. If you’re after a trustworthy car hire service here in Brisbane, don’t hesitate to contact us. Our large fleet and friendly car hire savvy team will be more than happy to help you out.